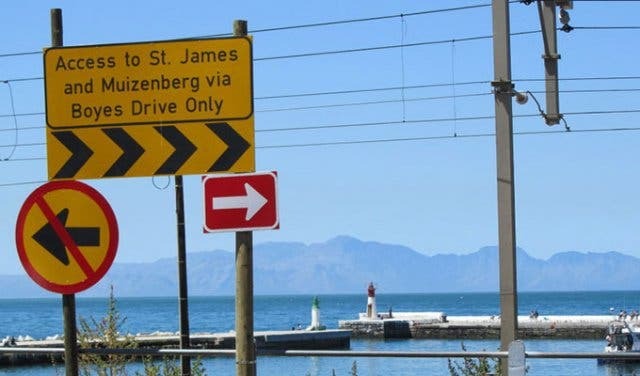 On Thursday, 8 September the City of Cape Town’s transport authority, Transport for Cape Town, announced in an interview with Cape Talk that the stop-and-go system on Kalk Bay’s Main Road is set to come to an end by close of business on Friday, 16 September. Can we get a “whoop whoop”! 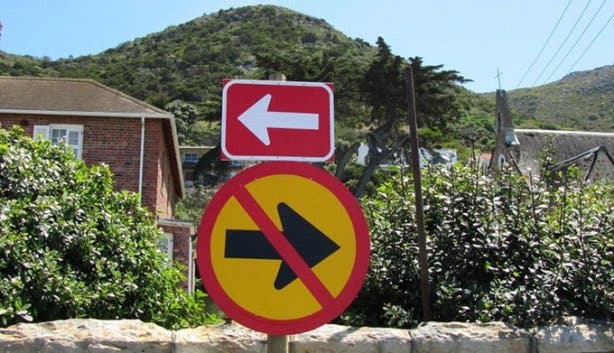 Transport for Cape Town's Mayoral Committee Member, Councillor Brett Herron stated that although they can’t predict the future, the stop-and-go system is to be permanently suspended and by Saturday, 17 September the two way flow of traffic is expected to be reinstated. 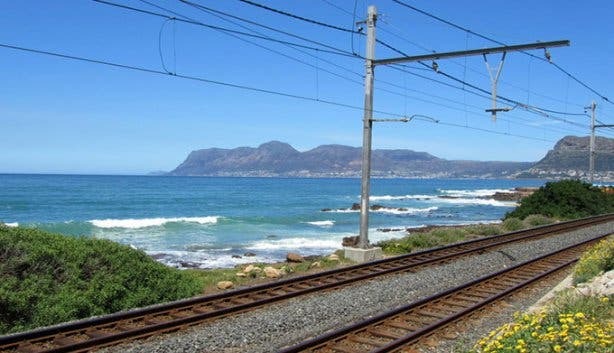 The project started nine years ago, and is expected to be officially completed by the end of 2017. According to Herron, the roadworks that will still need to take place in the area until the end of next year will not affect traffic flow. Although the development has taken almost ten years to complete, Herron maintains that the project has run slightly ahead of the proposed schedule. 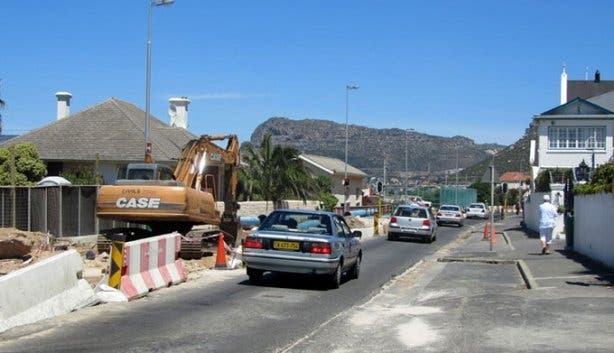 “It was not only roadworks, but we replaced all municipal services and expanded the capacity of services under the ground. 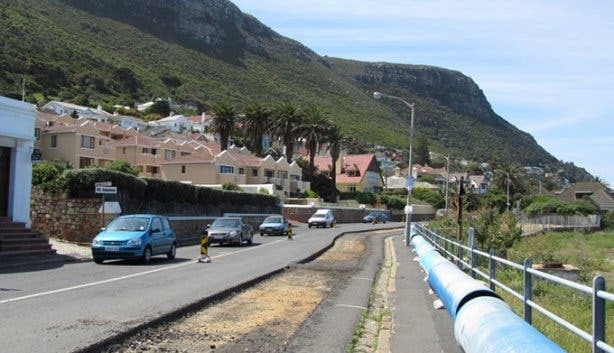 They would last the length of time as this new road way, for about 30 years, and we wouldn't have to disrupt those residents again”, concluded Herron. 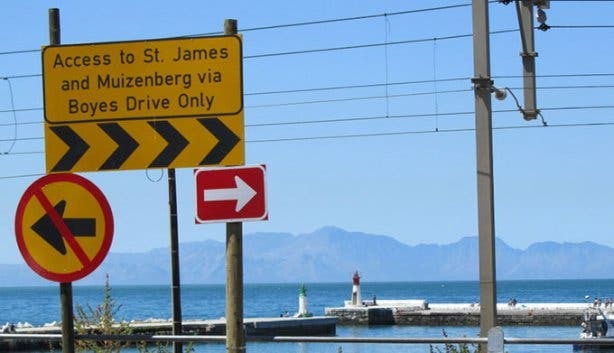 Now that the road's are clear, spend the day in the little coastal fishing village and visit some of these really awesome Kalk Bay hotspots and hidden gems.